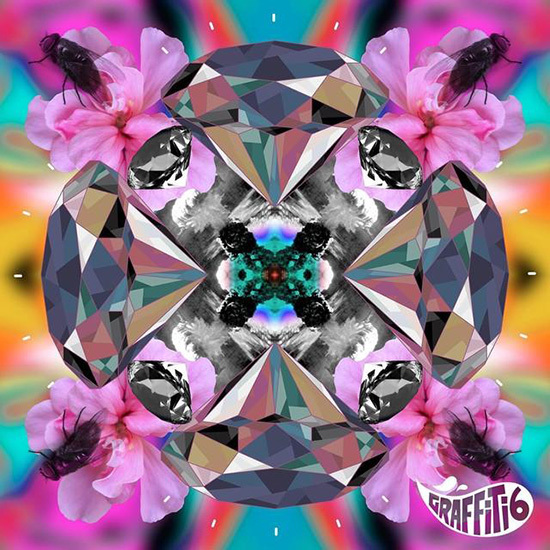 Watch and listen to the new single 'You got the Sunshine’, from awesome British band, Graffiti 6. We LOVE the song, we LOVE the video and we WROTE and RECORDED the strings!! !